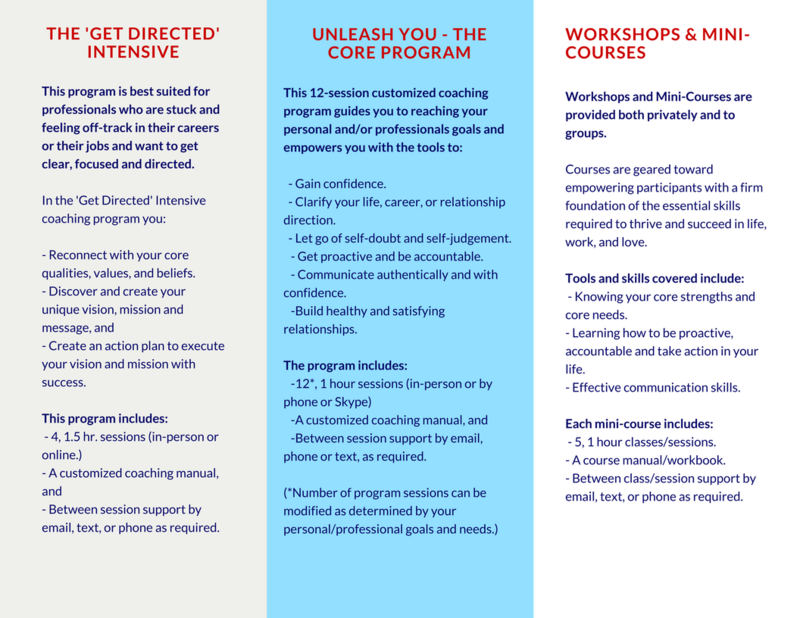 Programs | Jenny Sassoon | UnleashingU! Interested in enrolling or learning more about any of the above programs? Ready to experience your own incredible results? Let’s talk.